Kaneohe is located on the Windward side of the island, known for spanning views of the Ko'olau mountains and Kaneohe Bay. This town is great for easy access to highways, and a short drive to the beach. 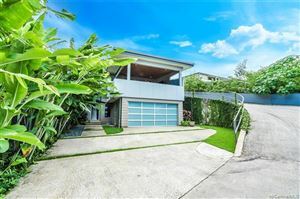 Kaneohe has wonderful breezes and is an up and coming neighborhood to be apart of.